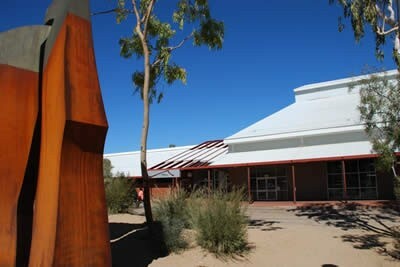 The Araluen Cultural Precinct is home to some of the most significant artistic, cultural and historical experiences in Alice Springs and provides a unique visitor experience, encompassing Central Australia’s key cultural institutions and collections. In its four galleries and 500 seat theatre, the Araluen Arts Centre presents an annual program of exhibitions, theatre, and film. 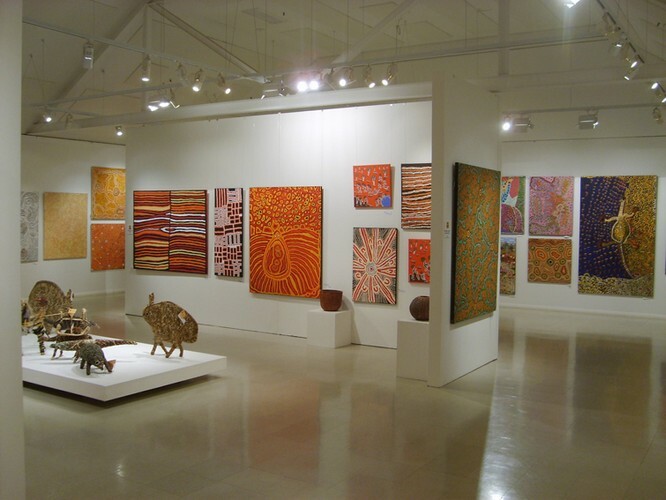 The Araluen Galleries showcase the beginning and continuing development of the contemporary Aboriginal art movement, particularly of the Central and Western Desert. The Araluen Art Collection includes significant original watercolours by Albert Namatjira in his artistic response to the Central Australian landscape.